ROAD TOWN, Tortola, VI- As emotions of love fill the Valentine season, Tortola Auto Group (TAG) has launched the annual Sweet Heart Deals promotion for the month of February with cash back opportunities on bank payments, dinners and discount prices on gold jewelry from participating partners. With every purchase of select vehicles, customers become eligible for up to $2,000 cash back on their bank payments and one-year free service. Additionally, TAG has joined forces with House of Luxury, located at the Tortola Pier Park, to offer gift vouchers that entitles the purchaser to discounts of up to 50% off on gold jewelry and watches. In partnership with Red Rock Restaurant, every purchase at TAG offers the opportunity to win a dinner for two. In addition, CarQuest Auto Parts, Caribbean Cellars and Klass Electronics have all come on board with expanded offers this year to include iPads, Samsung phones, wines and vehicle accessories. 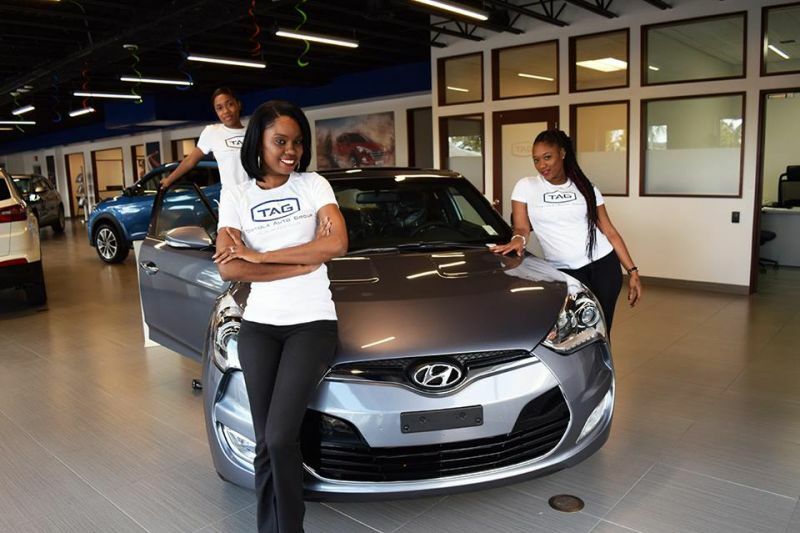 “Now is the best time to purchase a new vehicle whether you are replacing a hurricane damaged one or simply looking for your first vehicle,” said Patricia M. Romney, Managing Director of TAG. Romney is encouraging customers to take advantage of the tax breaks offered by Government during the rebuilding phase following the passage of hurricanes Irma and Maria. “New vehicle prices are actually at the lowest that it has been in years, and that is because of the tax exemption being offered by Government and reflected in our prices. We are passing on those savings to our customers which complements the other offers and giveaways. It is the sweetest deals you’ll find anywhere on island right now,” Ms. Romney stated. 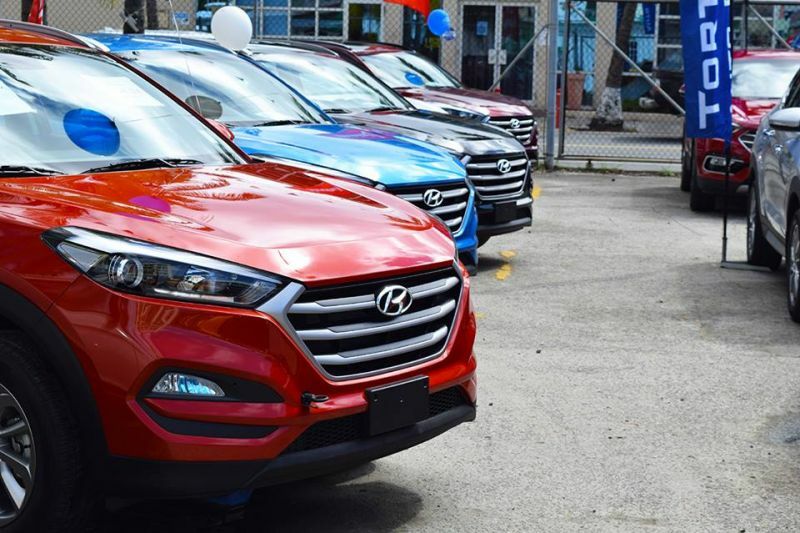 Mixed in with all the offers is the exclusive five-year factory warranty on all models of Hyundai, the largest selling vehicle brand in the VI. Patty looks like Cyril bad bad bad. I though Shawn was the boss? When 2 of your side ting dem work da same place..... gon have to send somebody for me.